The relevance of painting has been questioned many times over the last century, by the arrival of photography, installation art and digital technologies. 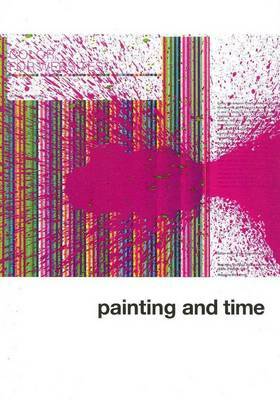 But rather than accept the death of painting, Mark Titmarsh traces a paradoxical interface between this art form and its opposing forces to define a new practice known as `expanded painting' giving the term historical context, theoretical structure and an important place in contemporary practice. As the formal boundaries tumble, the being of painting expands to become a kind of total art incorporating all other media including sculpture, video and performance. 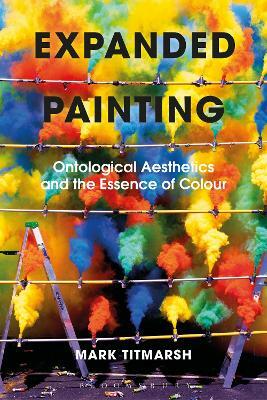 Painting is considered from three different perspectives: ethnology, art theory and ontology. From an ethnological point of view, painting is one of any number of activities that takes place within a culture. 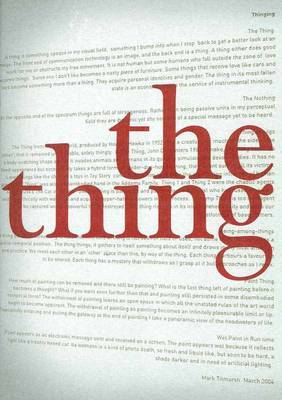 In art theory terms, painting is understood to produce objects of interest for humanities disciplines. Yet painting as a medium often challenges both its object and image status, `expanding' and creating hybrid works between painting, objects, screen media and text. Ontologically, painting is understood as an object of aesthetic discourse that in turn reflects historical states of being. Thus, Expanded Painting delivers a new kind of saying, a post-aesthetic discourse that is attuned to an uncanny tension between the presence and absence of painting. 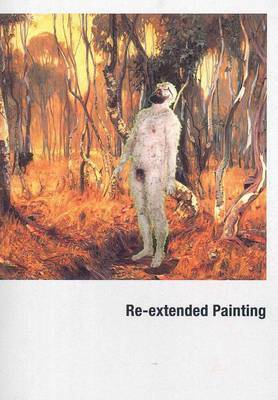 Buy Expanded Painting by Mark Titmarsh from Australia's Online Independent Bookstore, Boomerang Books. Mark Titmarsh is a visual artist working in painting, video and writing. He is lecturer in Interdisciplinary Studies, in the School of Design, University of Technology, Sydney, Australia. His artworks are held in the collection of the National Gallery of Australia and in private collections overseas.